At Lakeview Dental, we can provide tooth extraction procedures for patients of all ages. Patients may require tooth extraction for a variety of reasons. These reasons may include impacted wisdom teeth removal, decayed teeth, infected teeth. Other reasons that patients require a tooth extraction are for the removal of teeth for advanced orthodontic treatments, or for patients needing dentures. Whatever your needs, our caring professionals can provide you with the care you need. 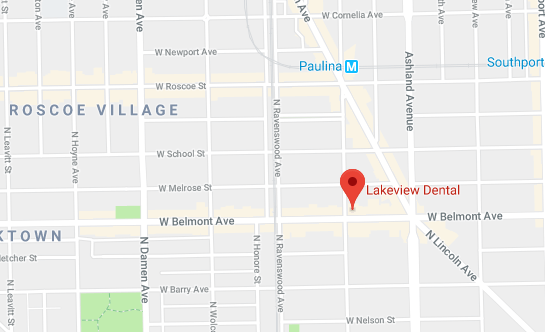 At Lakeview Dental in the Lake View and Roscoe Village area, we offer complete general and cosmetic dentistry in addition to our tooth extraction services performed by the doctor. This means that we can care for your entire mouth. From regular cleanings to wisdom teeth removal, the caring professionals at Lakeview Dental have you covered. 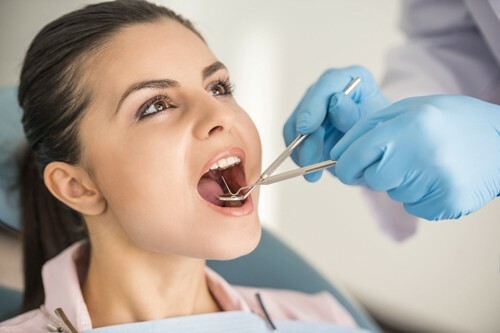 For patients that are in need of a tooth extraction we offer a variety of safe and effective sedation options including Nitrous Oxide, Diazepam, Triazolam, and Midazolam.